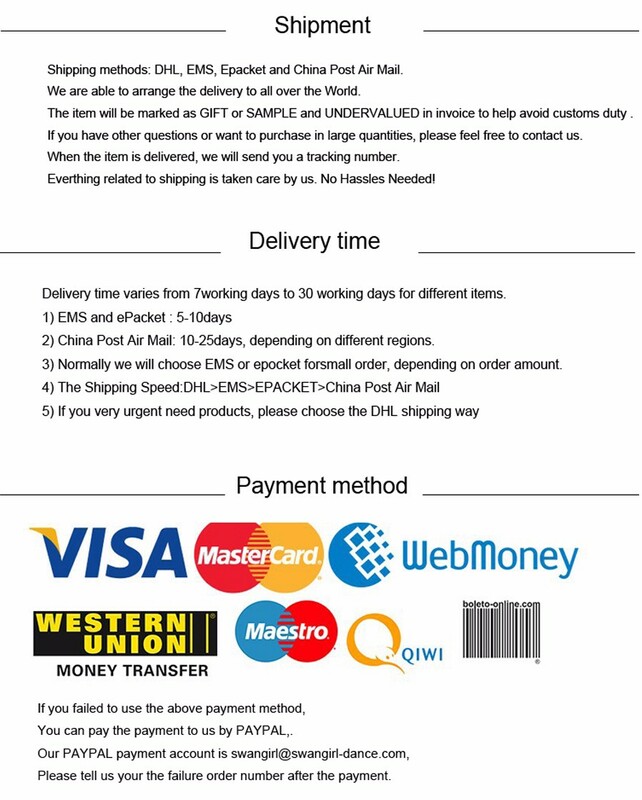 When you place an order in custom made,please note your①②③④⑤in cm,please refer to the following size chart. 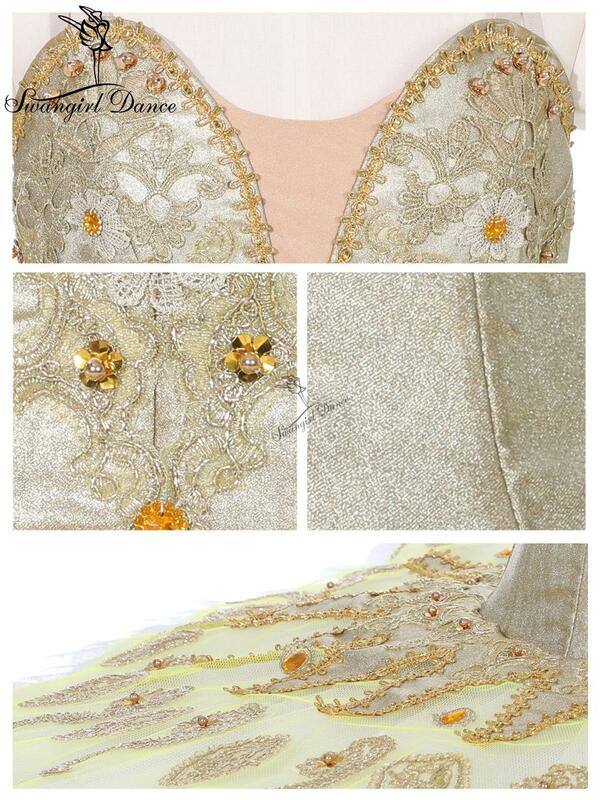 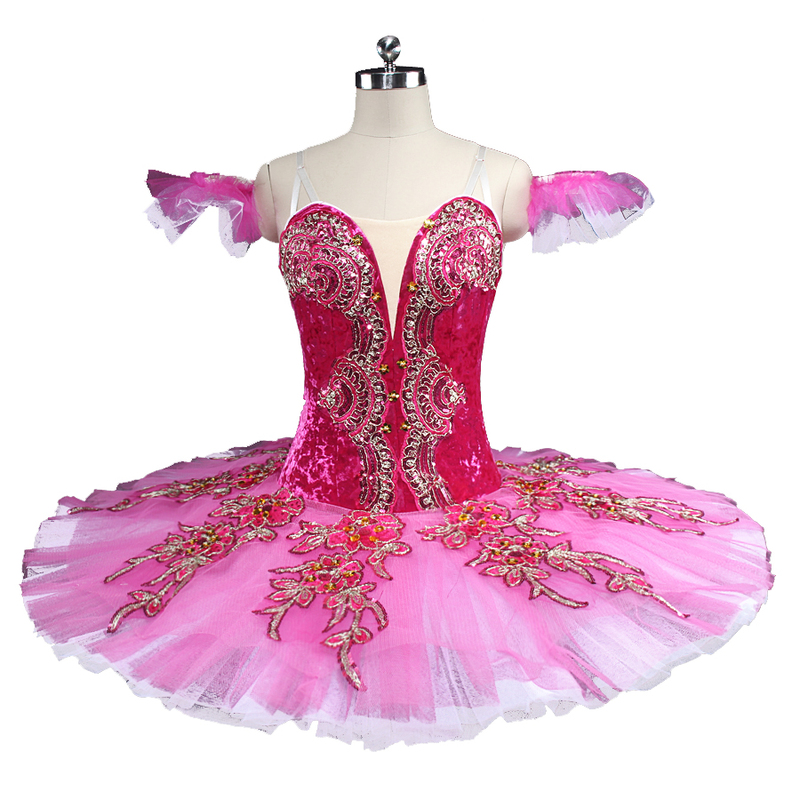 Smooth stretch polyester fabric, exquisite lace decoration, invisible rope, adjustable hook button. 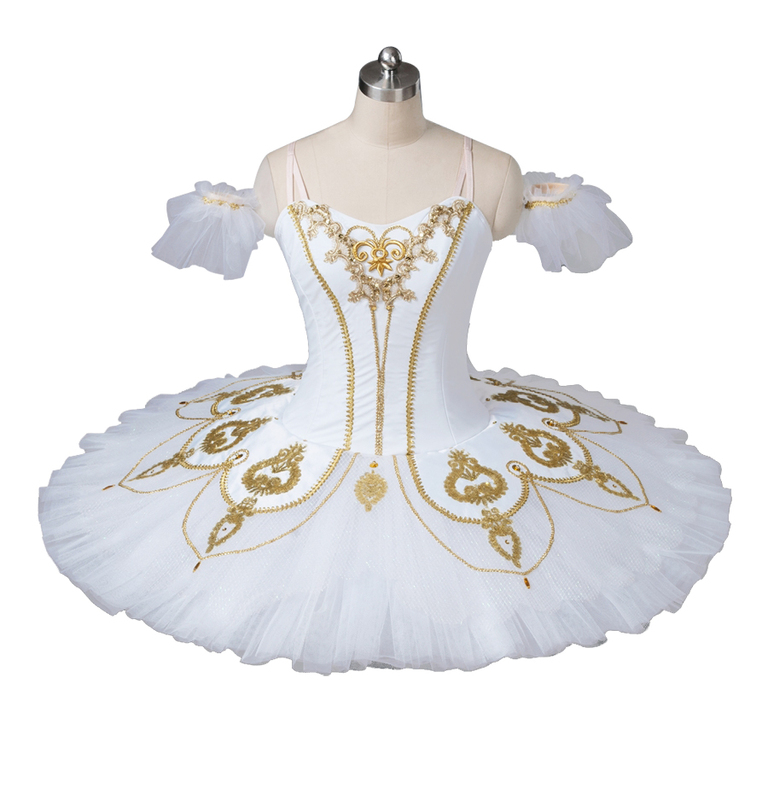 Adult size with double row of hooks,child size with one row of hooks. 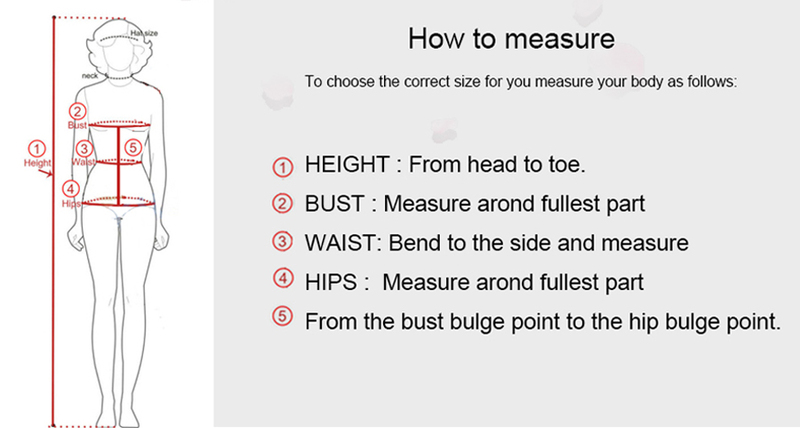 If all sizes provided doesn\'t fit,please choose"custom made",and leave us message about measurementsbust,waist,hip and height in cm. 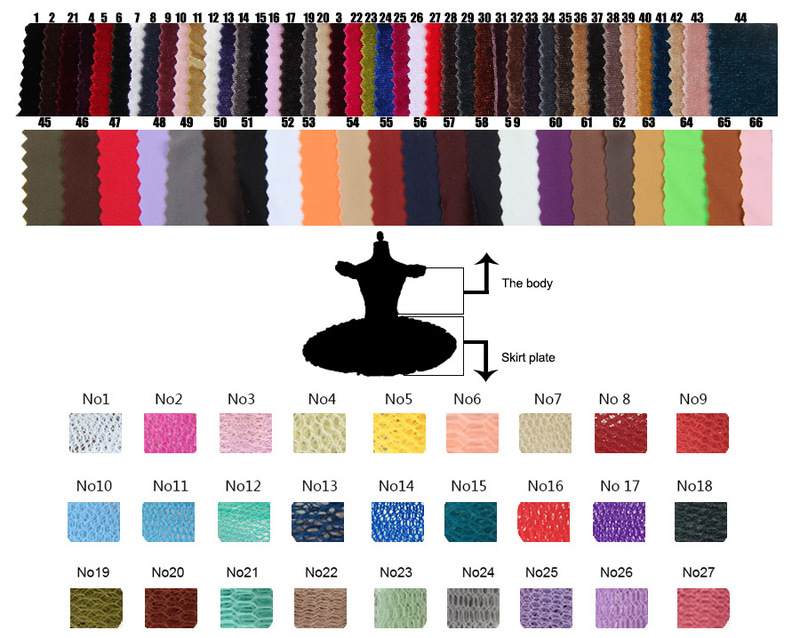 Customers can design your own favorite styles from our Decorations Chart,please click the link:DIY design. 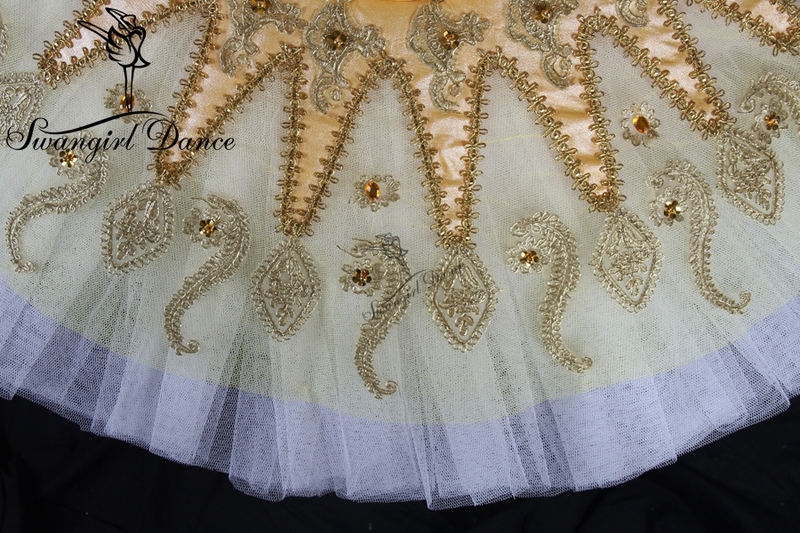 If you want to get tutu earlier or urgent,we suggest that you choose the DHL delivery method,it takes about 3-7days. 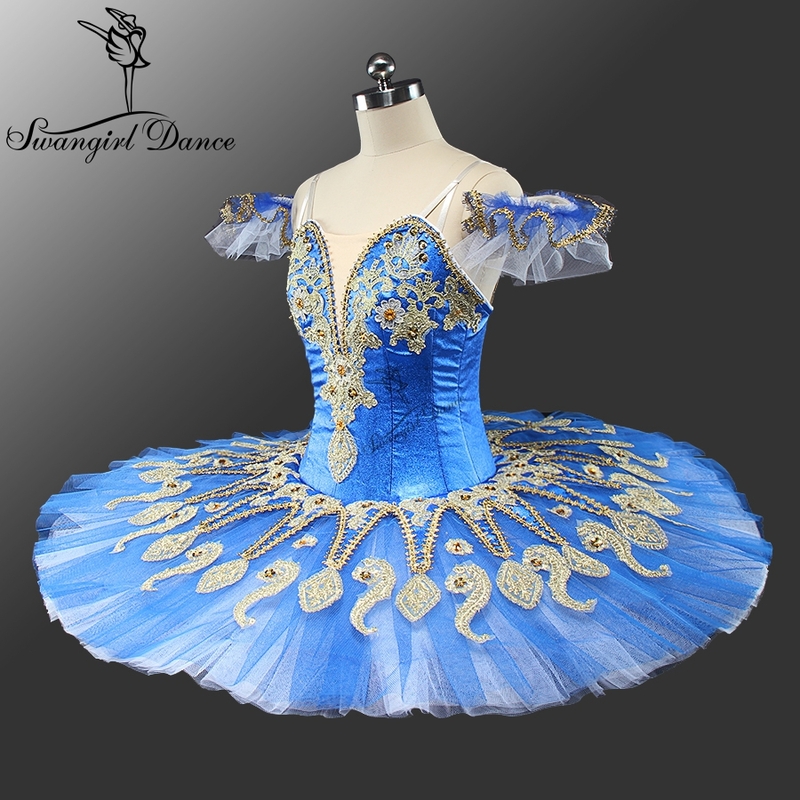 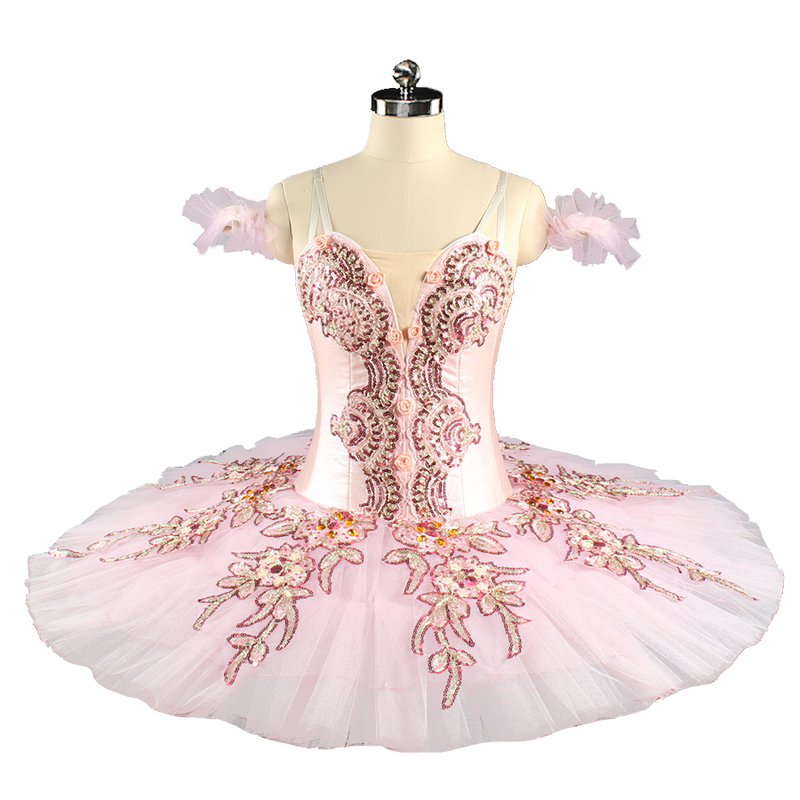 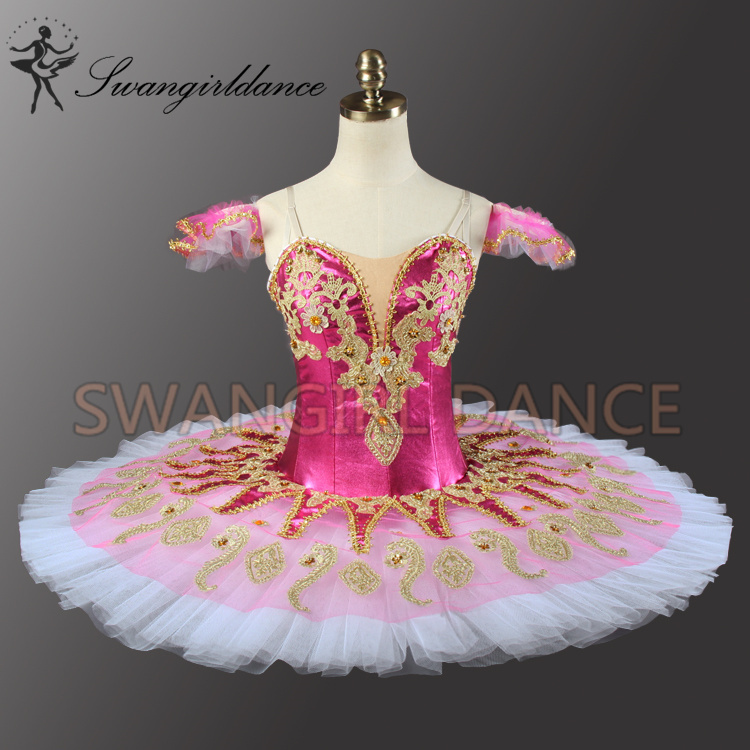 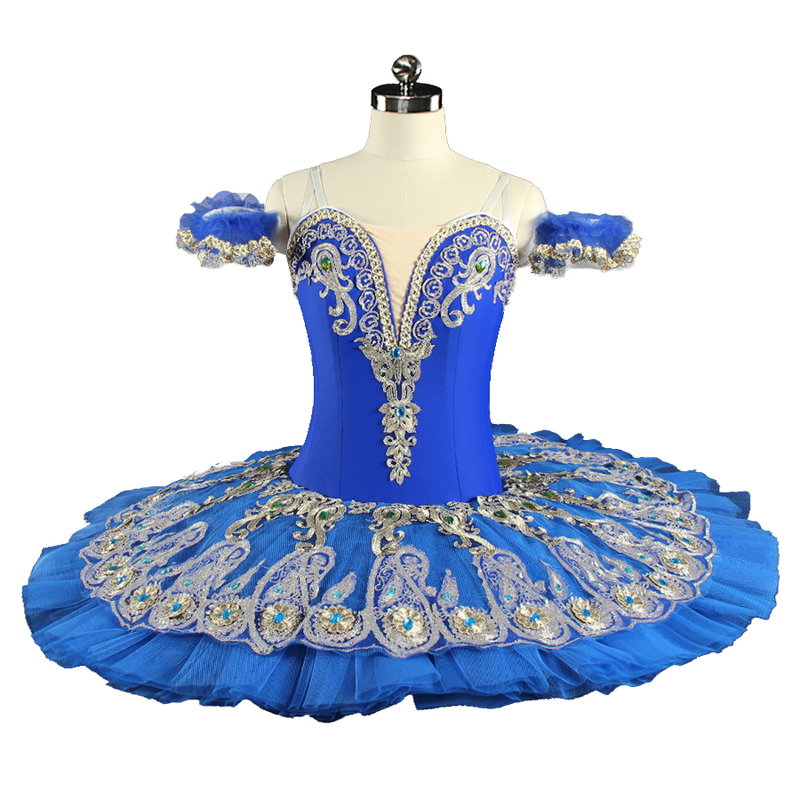 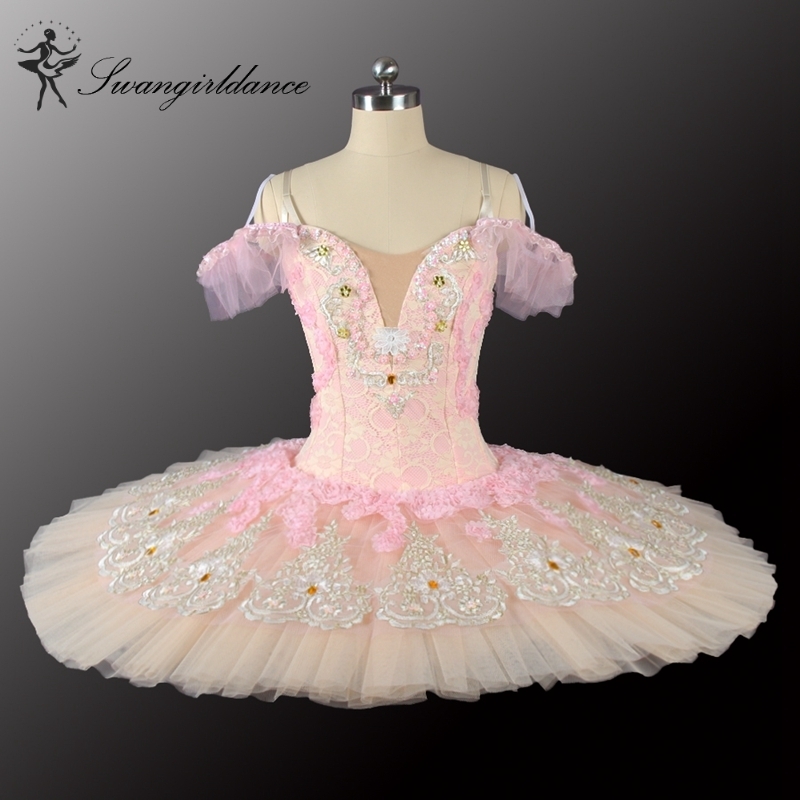 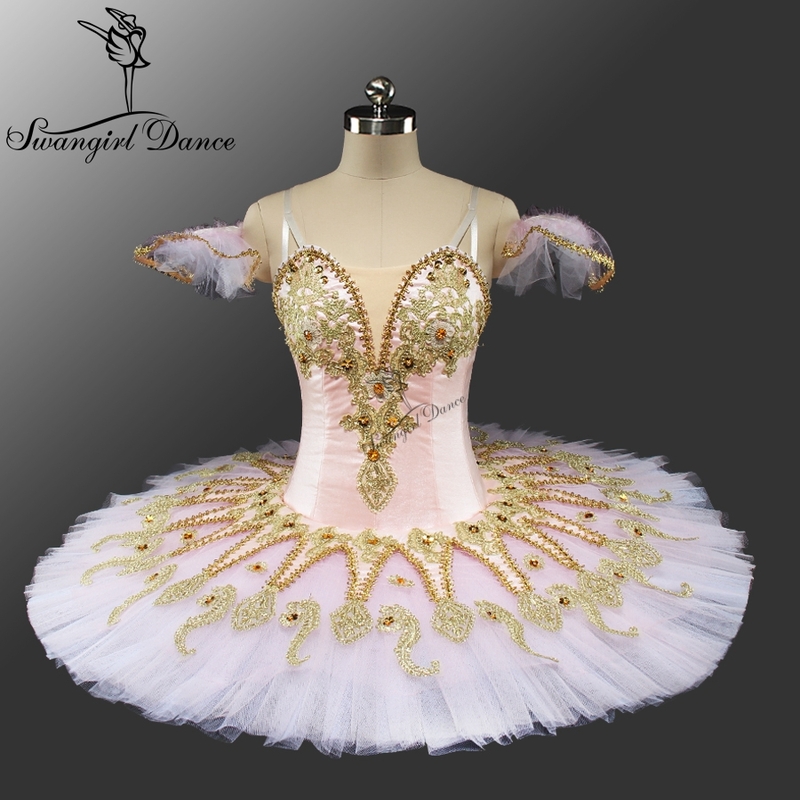 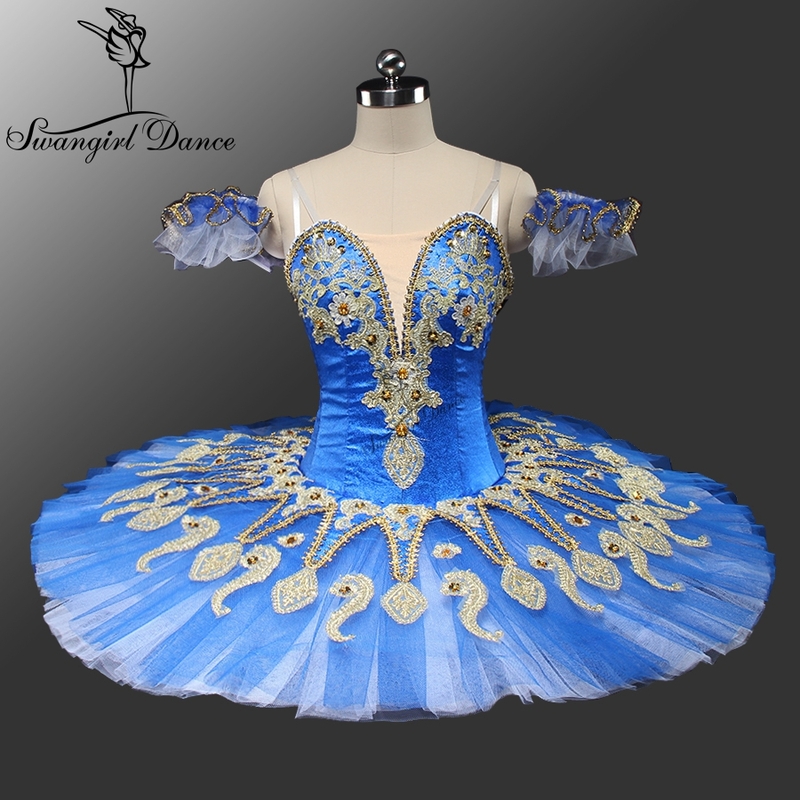 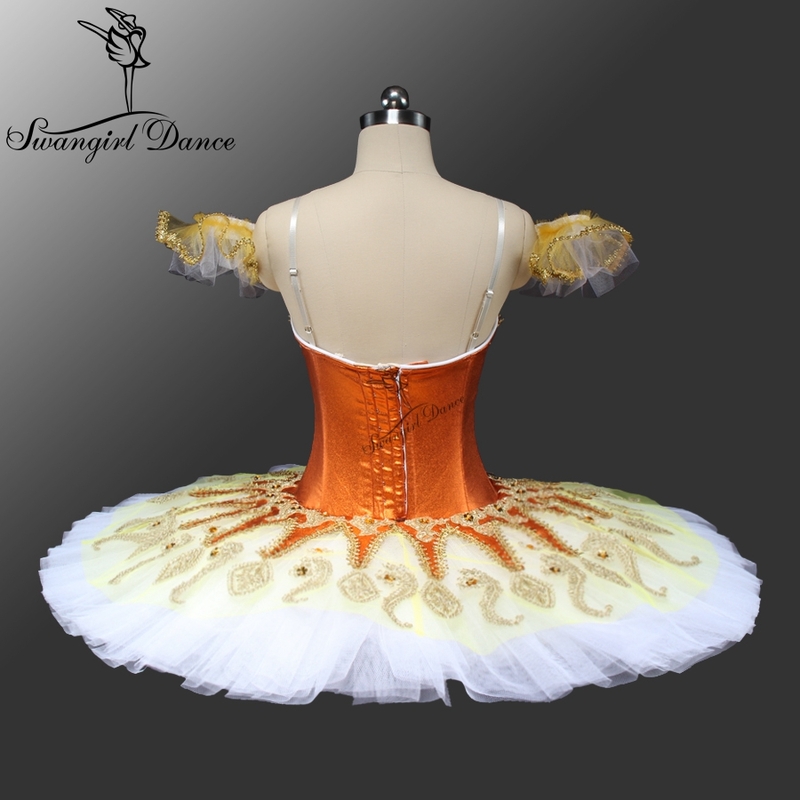 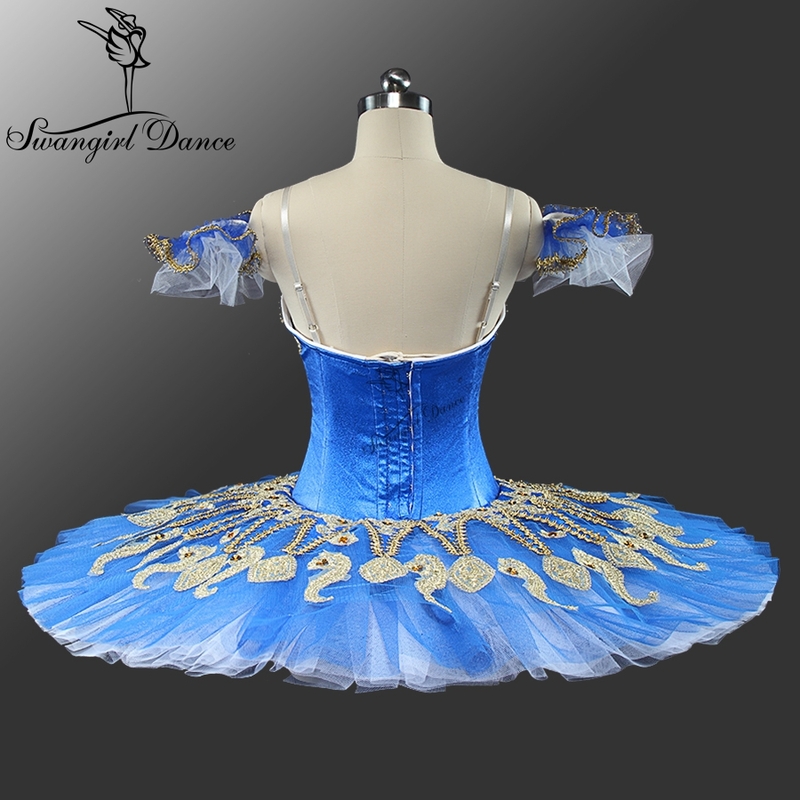 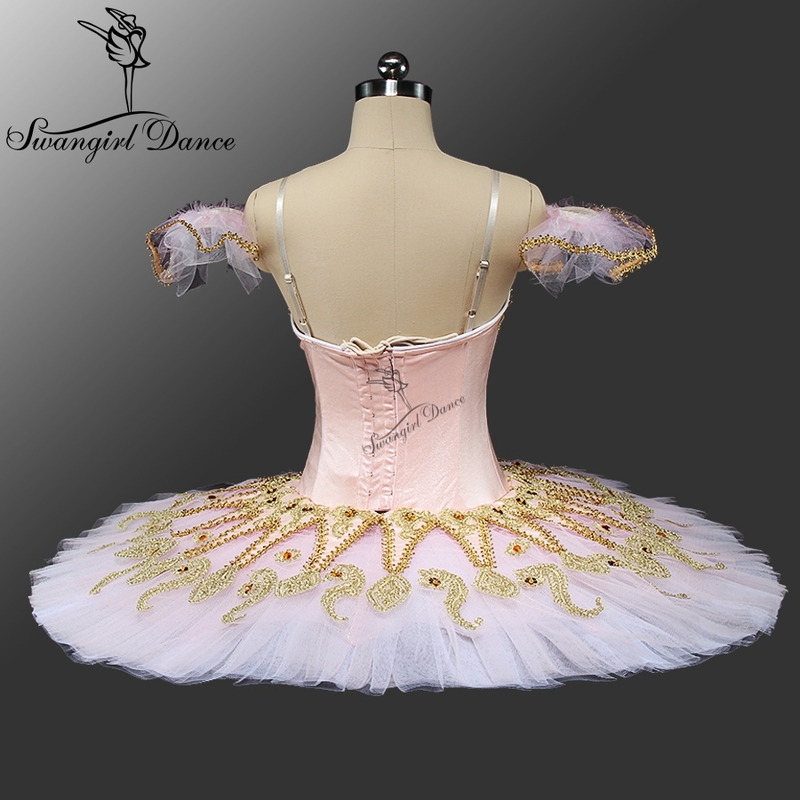 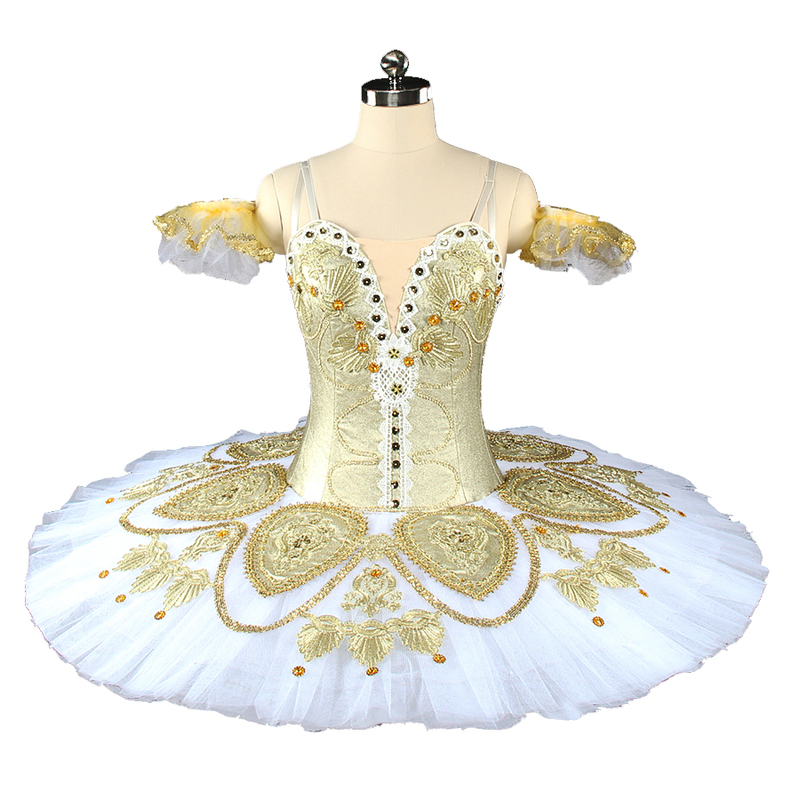 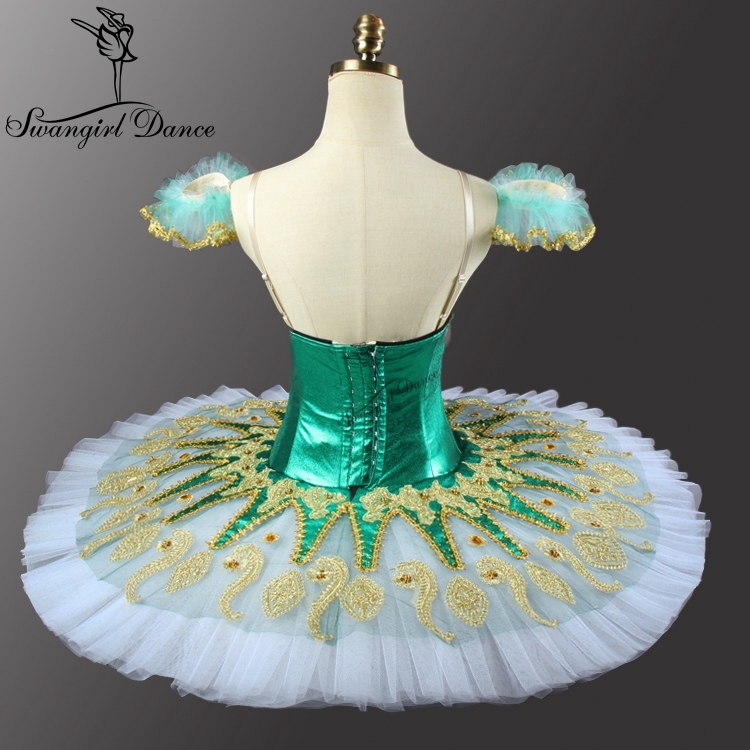 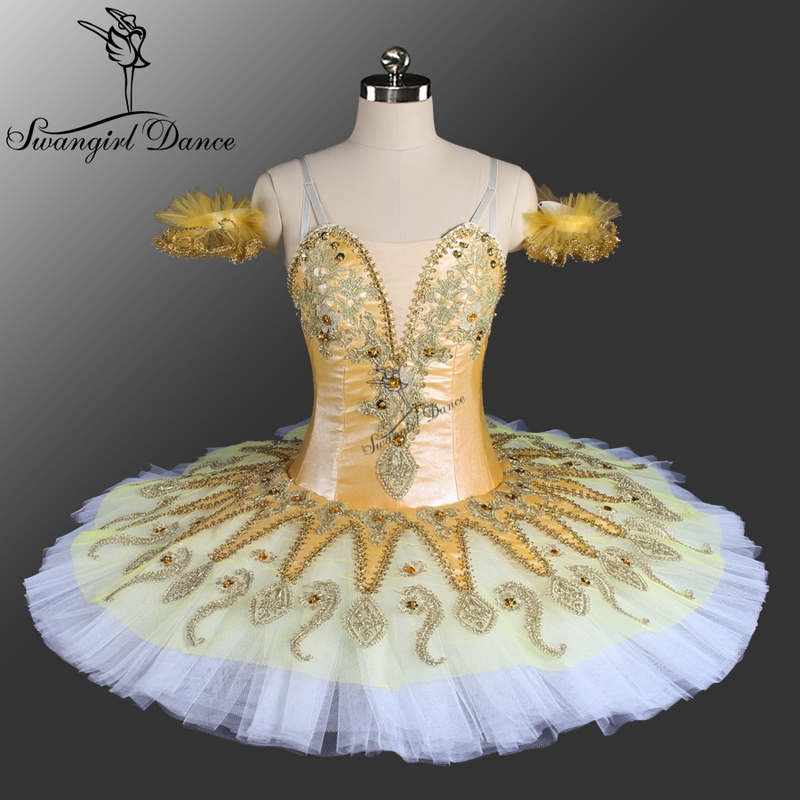 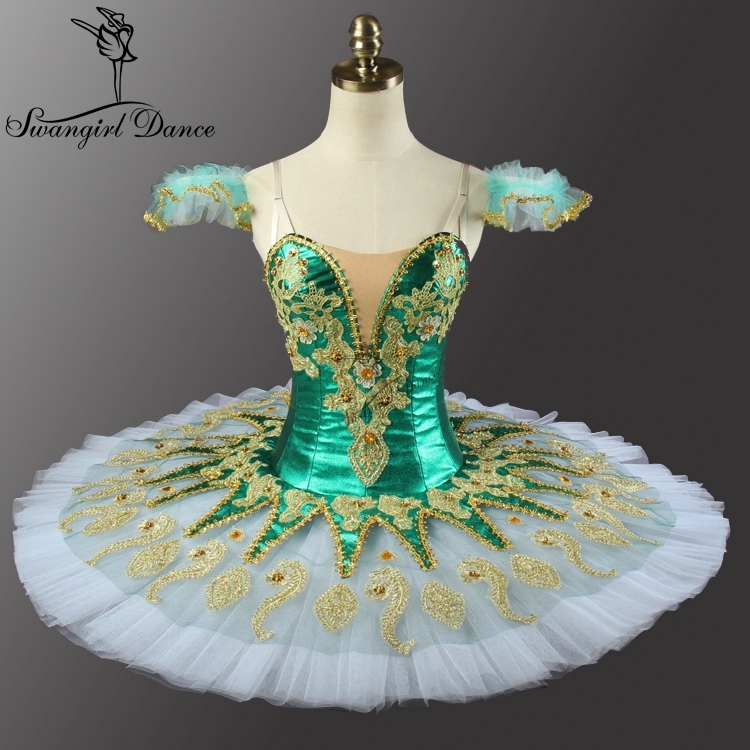 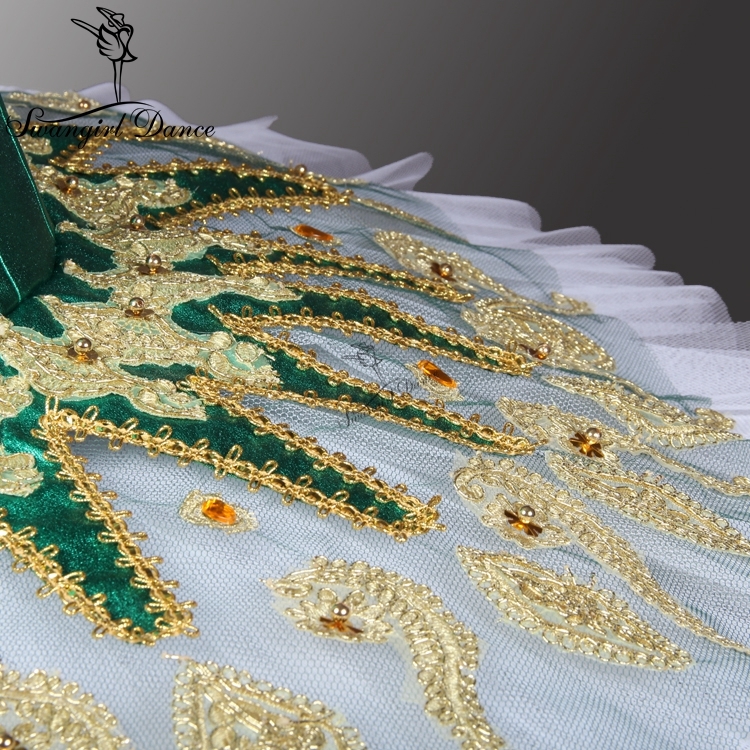 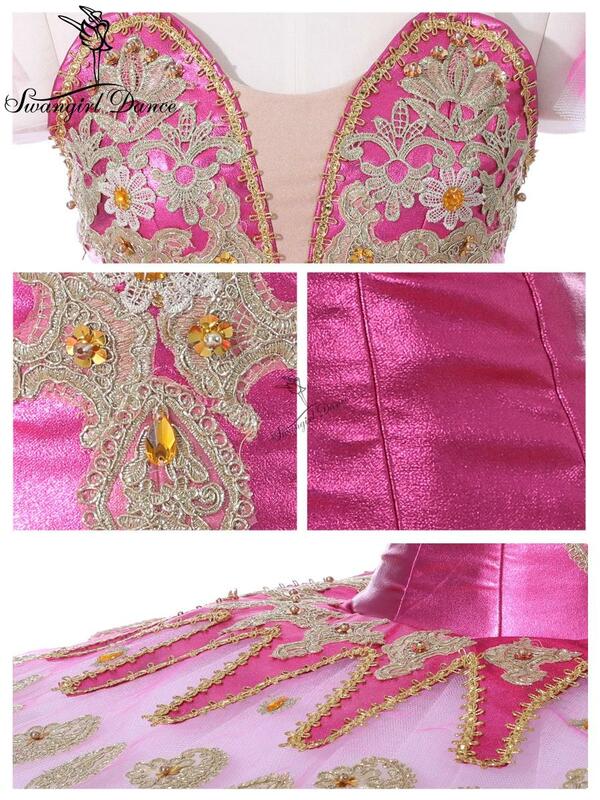 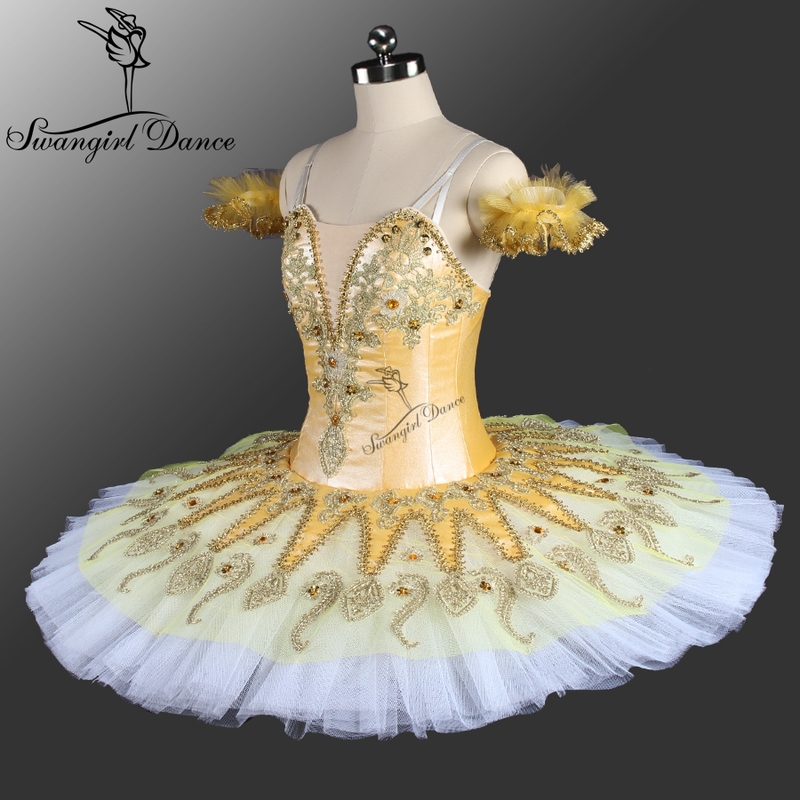 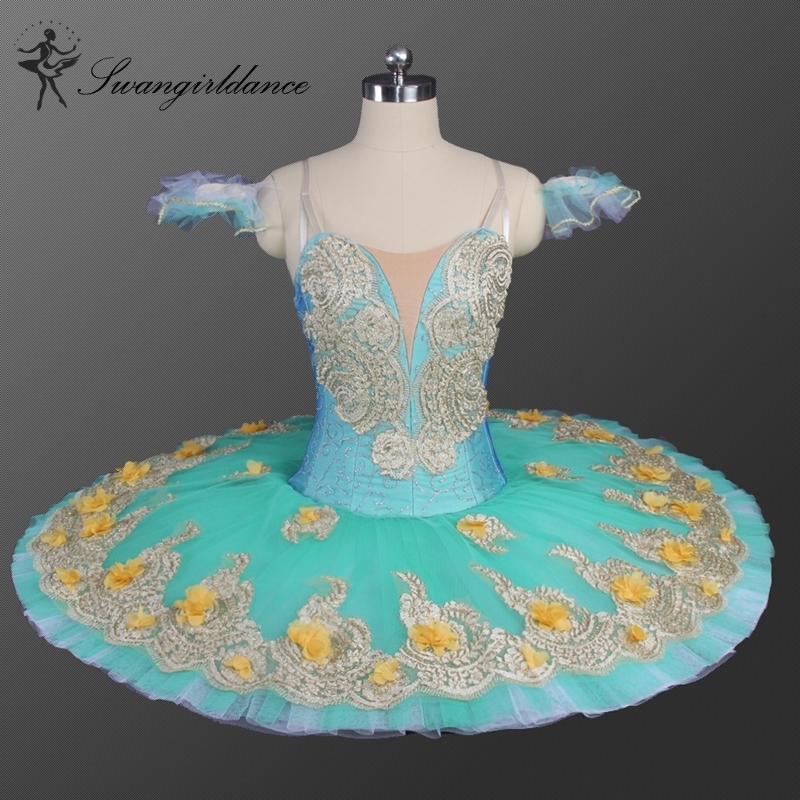 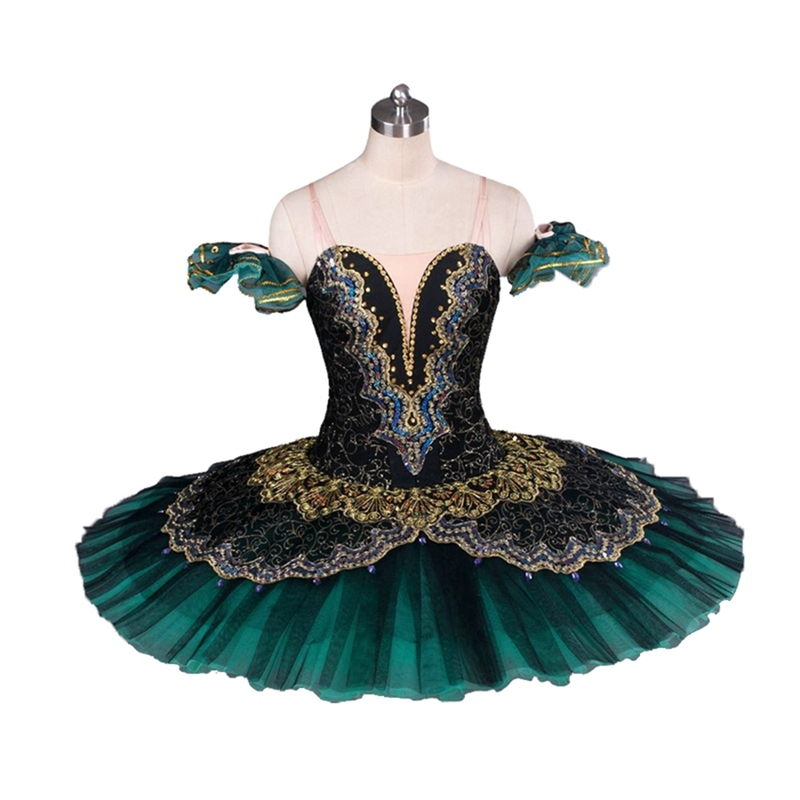 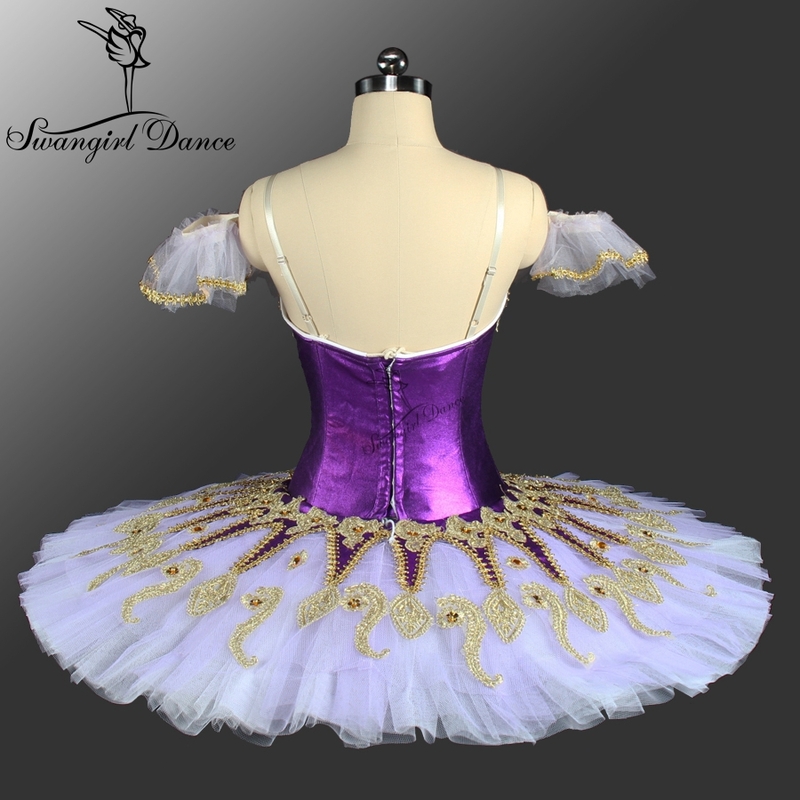 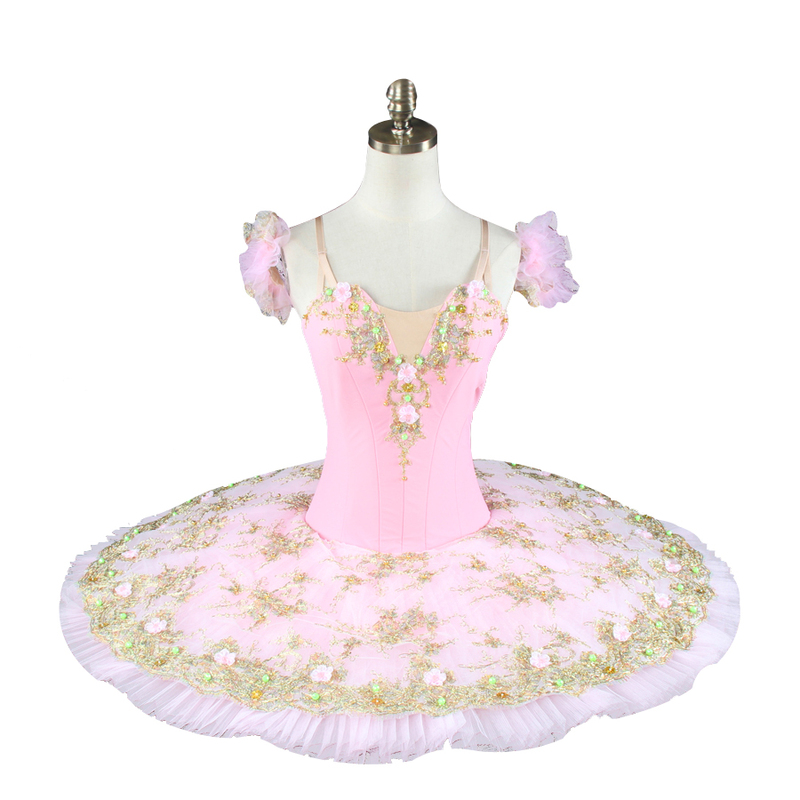 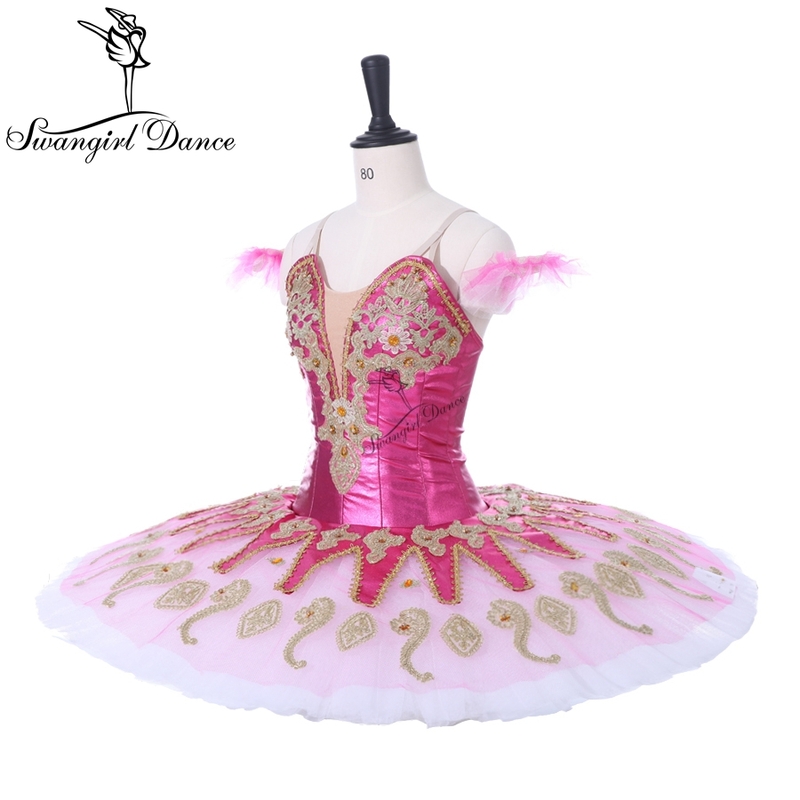 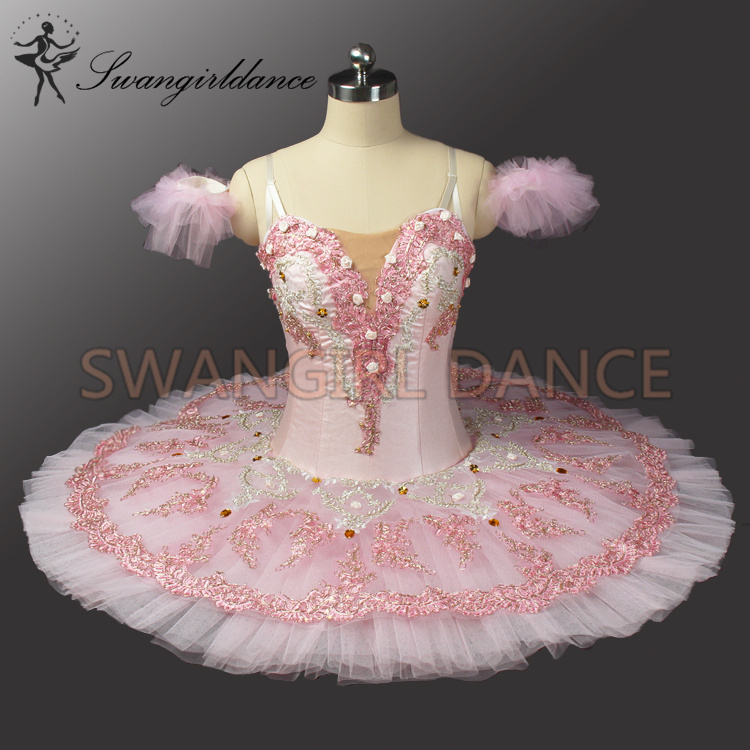 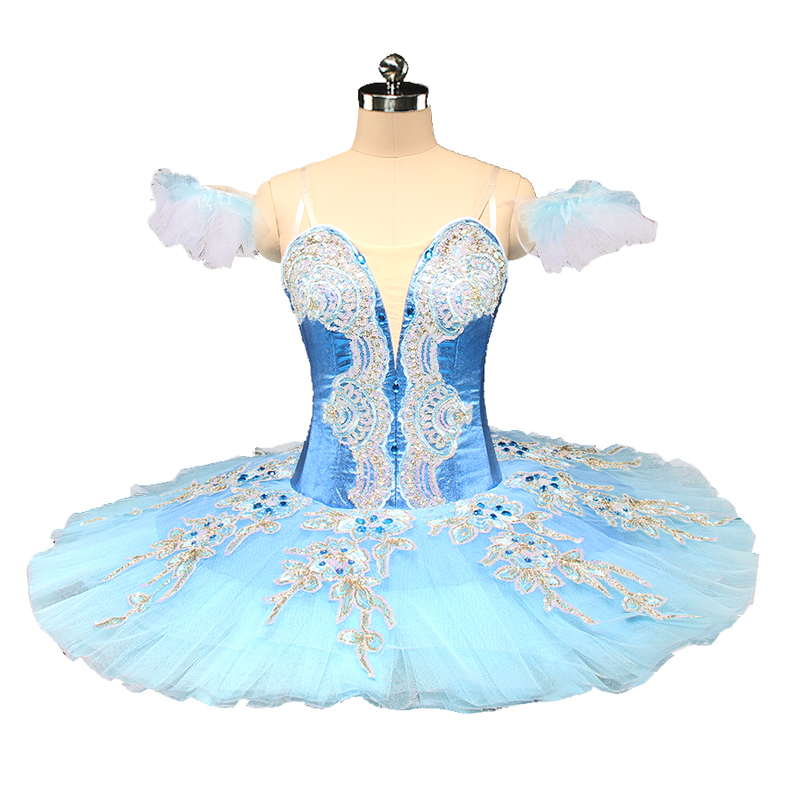 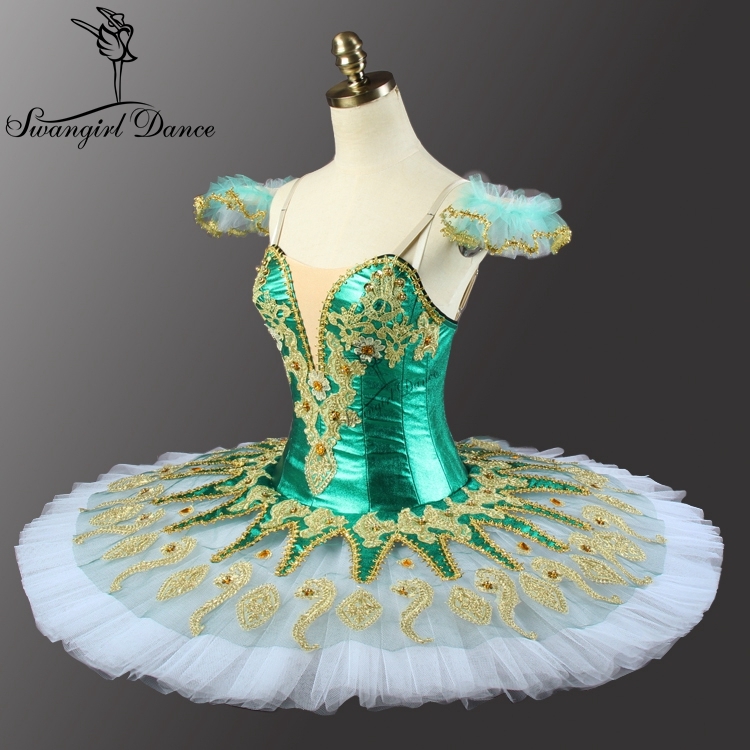 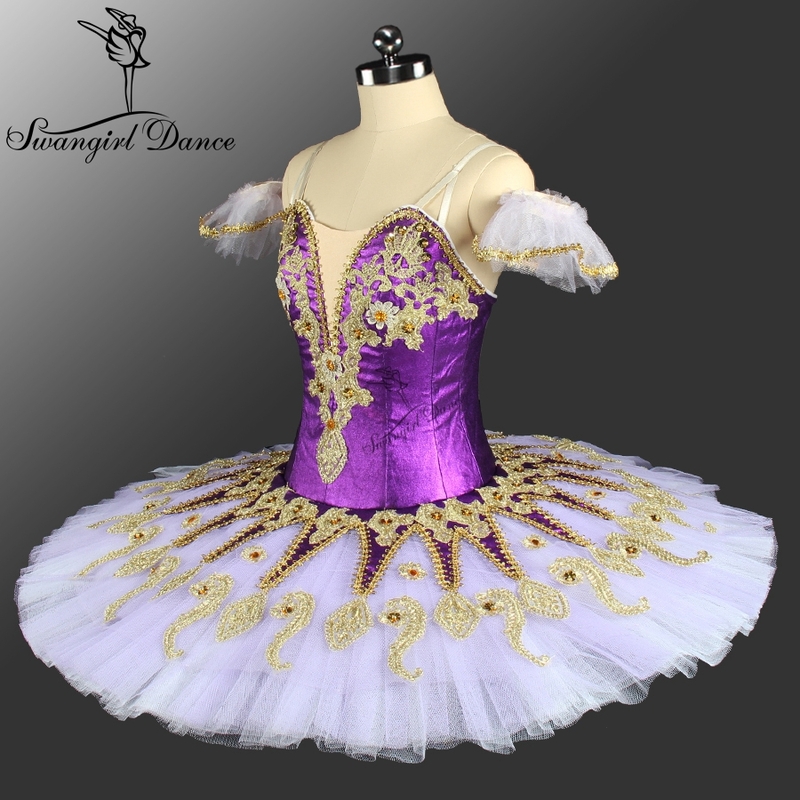 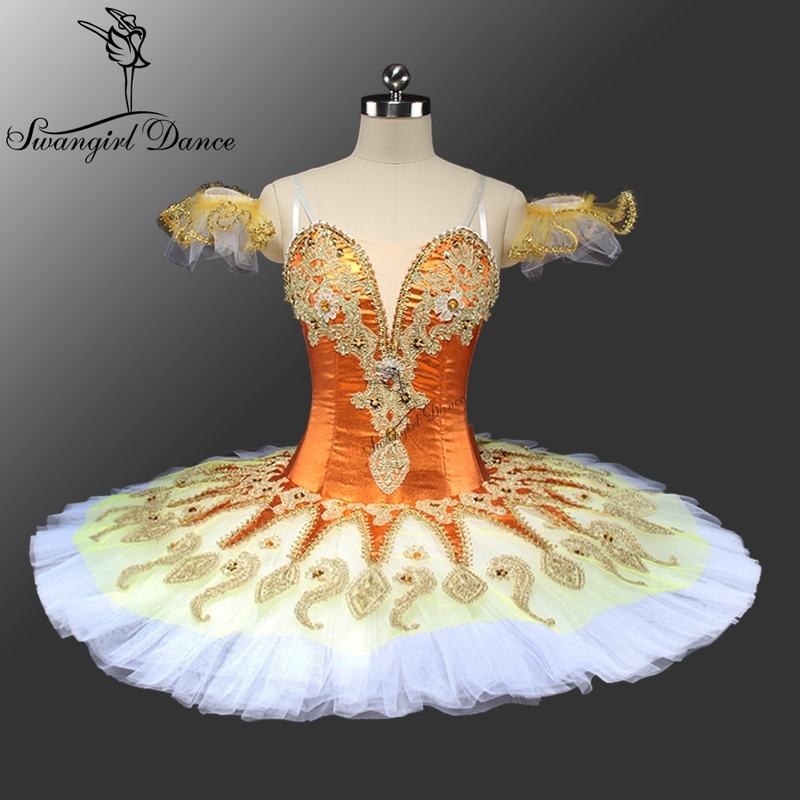 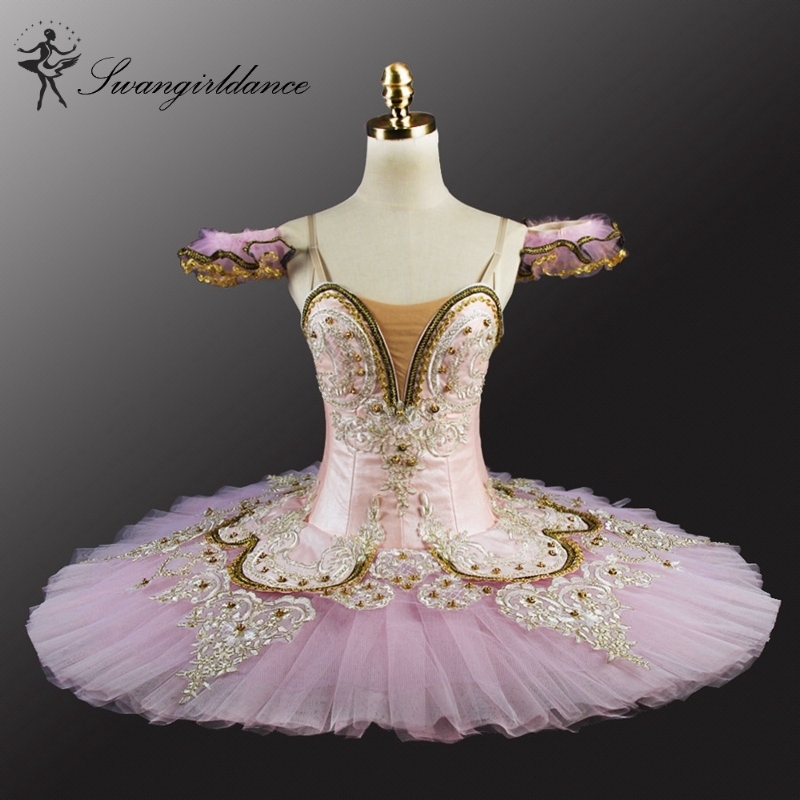 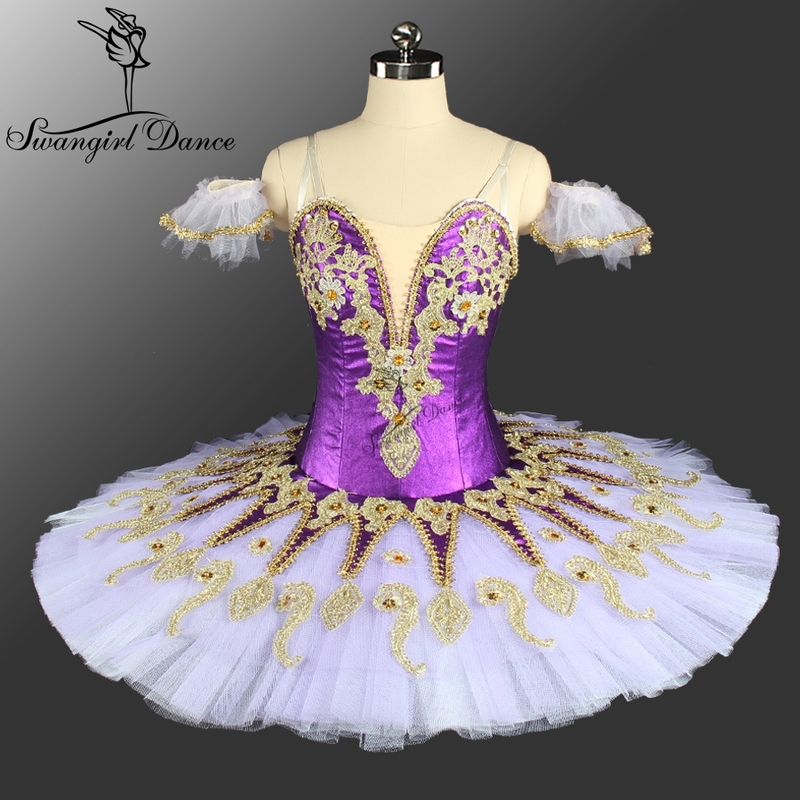 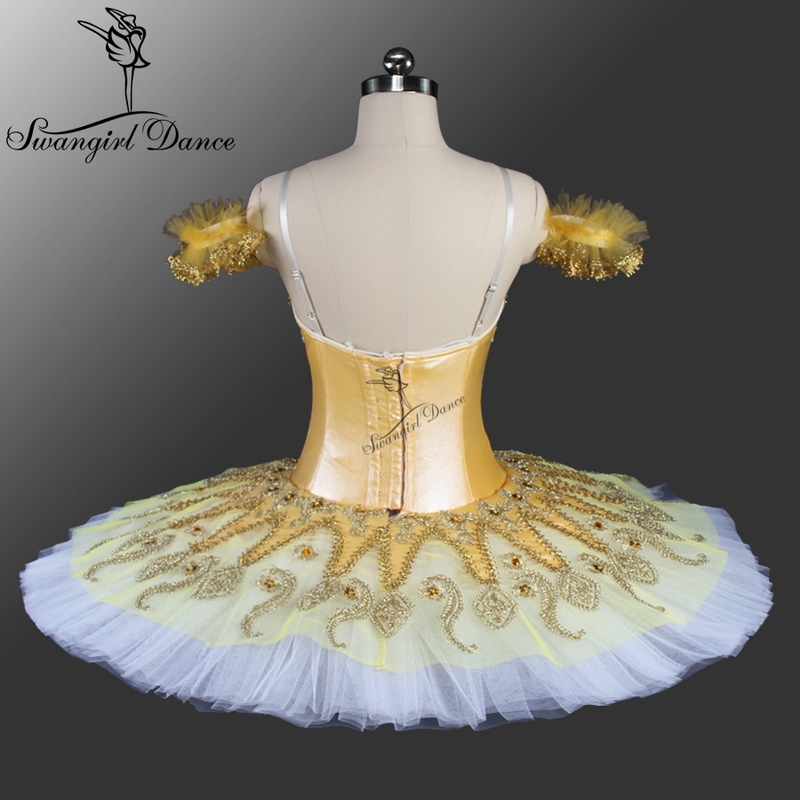 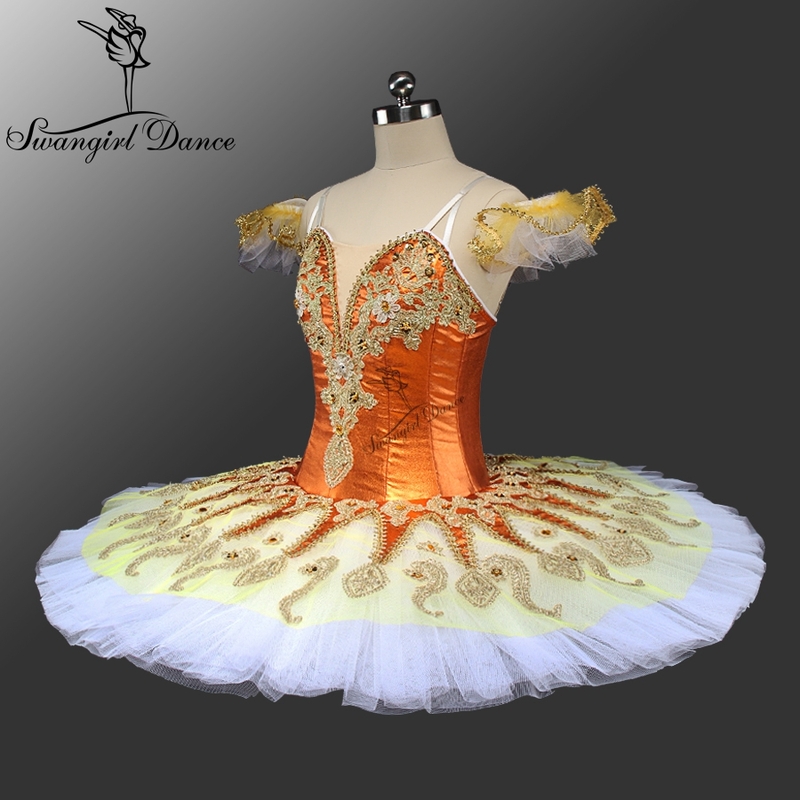 If you want to order tutu in custom size,please choose "custom made" and leave a message about measurement:Bust,waist,hip,girth,bust to hip and height in cm.